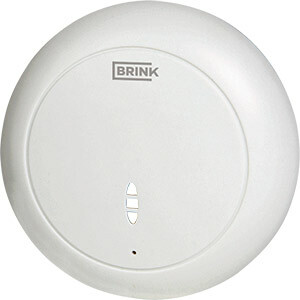 The Brink Home app is available from the app store. 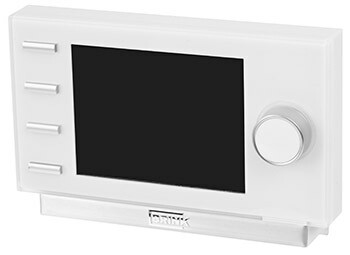 This allows full control of the ventilation system from your pc, tablet or smartphone. 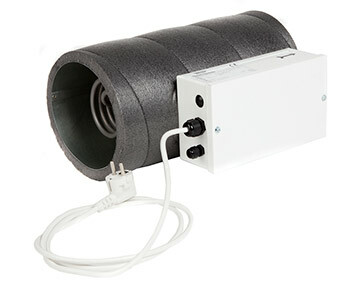 The use of post heaters is common in passive houses. The electric heater is placed in the supply air duct & will automatically heat the air being supplied into the home. The digital controller provides full diagnostics & control of the HRV unit. 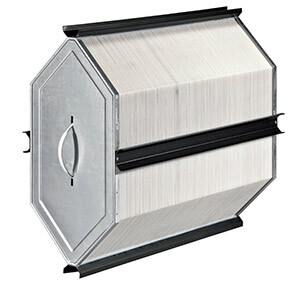 This is especially convenient if the HRV unit is located in an awkward area such as an attic space. Information such as air flow rates, internal & external air temperatures & error messages can be viewed. 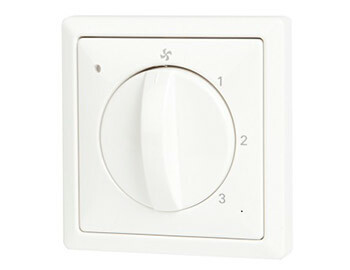 The bypass function, RH sensor & 7 day programmer can also be set from the controller.